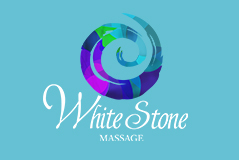 Anette started massaging about 3 years ago when she moved to Perth - WA. 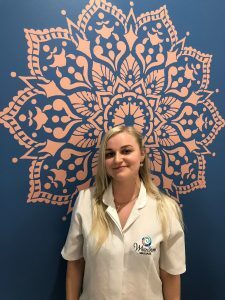 By the time she moved to the Gold Coast she has decided to take her studies in the massage field further and more serious to be able to follow her passion and help more people. That was when Anette started her Diploma in Remedial Massage. Anette has worked in several different Massage Clinics throughout whole time and even in Spas accumulating experience in massage. "Each place has given me great experience, more knowledge and new skills that have made me into the therapist I am today, and I'm very grateful for that!" - says Anette. "I love being able to help people and, making them feel better is my priority, part of my mission, passion and, path! ".